Per course instructor Dave Malone with his new book "View from the North Ten"
WEST PLAINS, Mo. 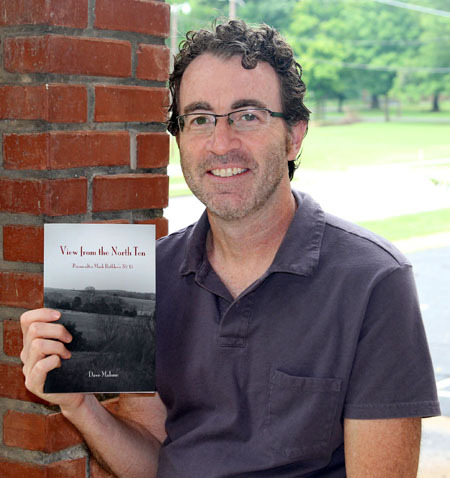 – The rugged landscape of the Ozarks was the inspiration for a new book of poetry by Missouri State University-West Plains per course instructor Dave Malone. Malone said copies of the book are available at The Book Nook and The Frame Shop in West Plains. The book also will be available at the Drago College Store in the near future, he added.